Registration opens December 14, 2018! Agenda coming soon. All conference attendees must register for the conference. This includes all students, presenters, faculty, staff and guests. Registering for the conference does not automatically register your for the hotel. If you are staying overnight you must register for the hotel. Click here to register for the hotel. You will need a credit card to hold your reservation. Registering for the hotel does not automatically register your for the conference. 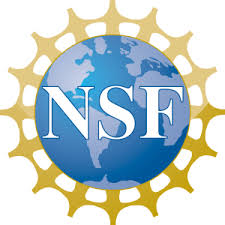 The MOLSAMP Annual Undergraduate Research Symposium is supported by the National Science Foundation and will cover the conference hotel lodging for the MOLSAMP participants and presenters. Hotel incidentals are not coverered for the conference. Please contact the MOLSAMP Central Office at (314) 340-3326 if you have any questions or need additional assistance with your registration.